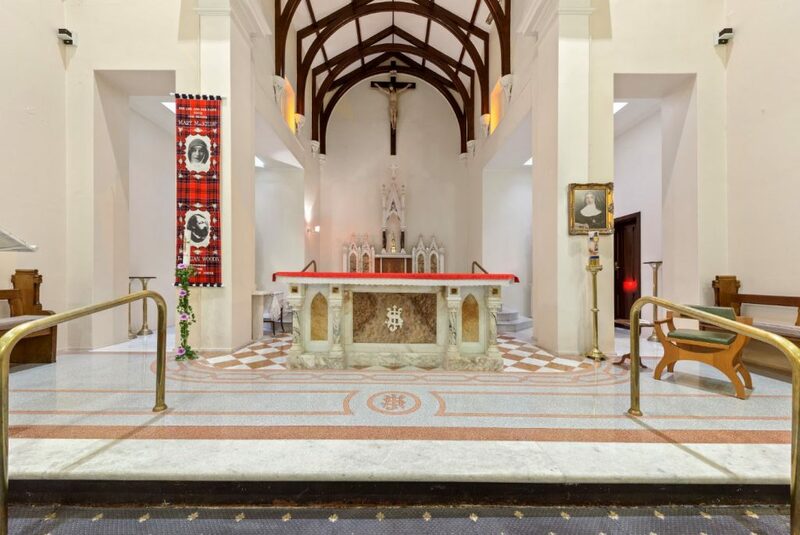 Mary MacKillop’s much-loved place of prayer: a place of pilgrimage, prayer and peace for people of all backgrounds. Come … breathe in Mary’s spirit … pray where she prayed so often … experience an inner peace. You may wish to write your intentions in a special prayer book so that others can pray for your needs too. The Chapel is available for weddings from February to December.